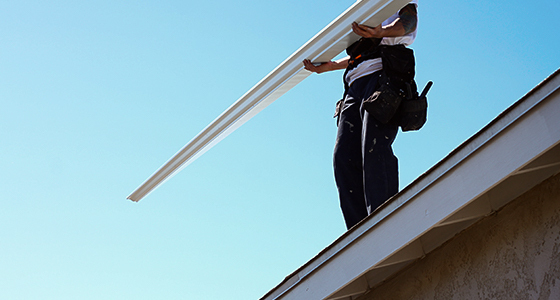 When you’re considering replacing the roof on your home or business, you have a lot of options, from the type of the roof to the roofing contractor you hire. 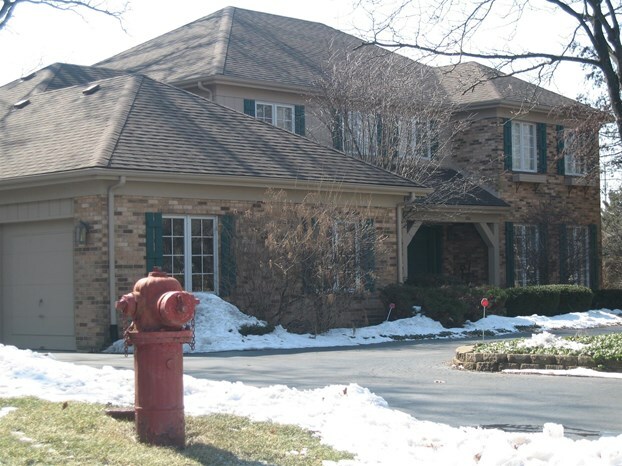 At Adept Construction, we’re committed to providing Glendale Heights residents and business owners with top-quality roofing services, and we’ve been doing just that since 1997. We use top of the line materials, and our team is comprised of skilled, local roofers who work with our clients every step of the way. 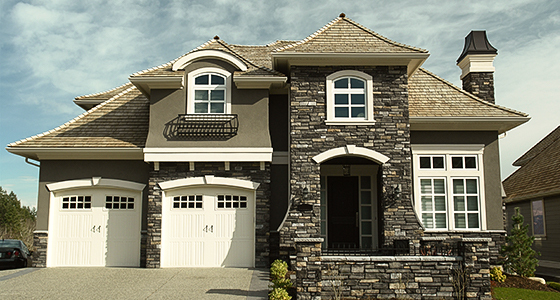 Adept Construction offers several roofing material options to choose from. Cedar roofs are made of either cedar shingles, which are thin, milled pieces of cedar, or shakes, which are split or sawn from logs. Cedar roofs are chosen for their long-lasting weather protection as well as for their looks. Additionally, cedar roofs can be repaired by replacing individual shingles/shakes rather than replacing the entire roof. Asphalt shingle roofs are not only available in many different colors, but they are comparatively less expensive than some of the other roofing options. These roofs are also very durable and easy to maintain, which makes them an appealing option for many home and business owners. Roof shingles consist of a glass fiber reinforcing mat that’s coated with asphalt, which contains mineral fillers. These fillers help the asphalt stick to the mat; the asphalt itself makes each shingle waterproof. If you’re interested in the environmentally friendly option, composite roofing may be the choice for you. These roofs can mimic the look of wood or slate roofs, but they are comprised of recycled materials and plastics. Flat roofs are not technically flat — they have a pitch of about 10 degrees to encourage drainage — and are generally installed in drier climates. These types of roofs are typically made from masonry or concrete and are covered with a waterproof membrane that can be made of modified bitumen, EPDM, or TPO. 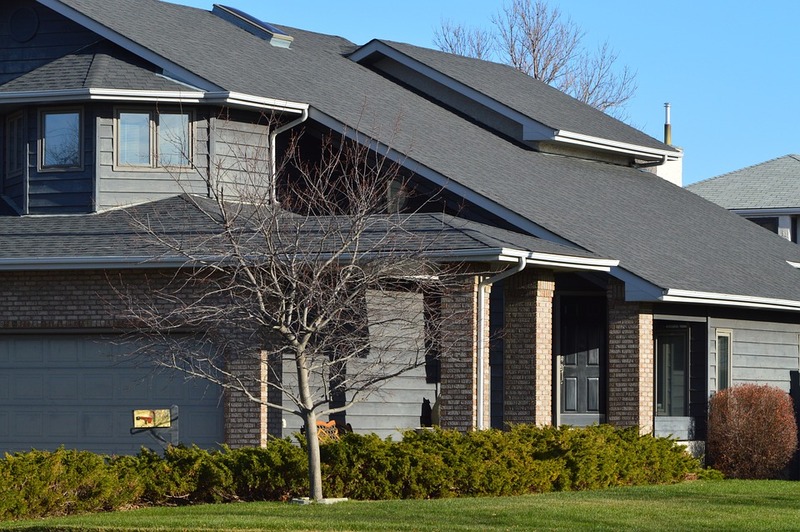 If you don’t need a complete roof installation, we also offer roof repair services in Glendale Heights. Our roofing contractors can give you reliable repairs for many types of wear and tear for cedar shake, asphalt shingle, composite and flat roofs. In some cases, repairs may not give you the best results. 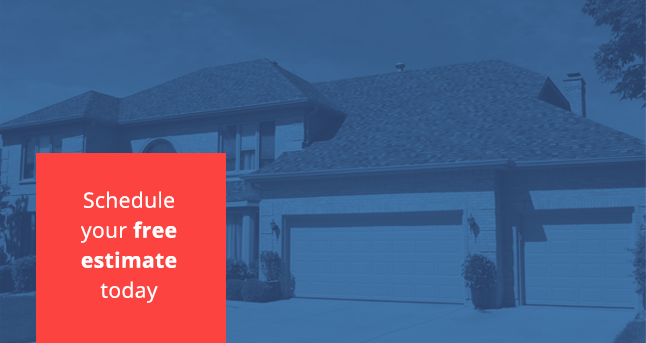 If the damage is extensive enough to warrant it, we may recommend roof replacement. There are many different factors that can influence the total cost of our services, including the materials used and the extent of the overall project. However, we work hard to keep our rates competitive, and all final costs will be fully transparent to you before we start working on your roof. With many years of collective experience, our roofing company can give you the best results with every installation or repair. 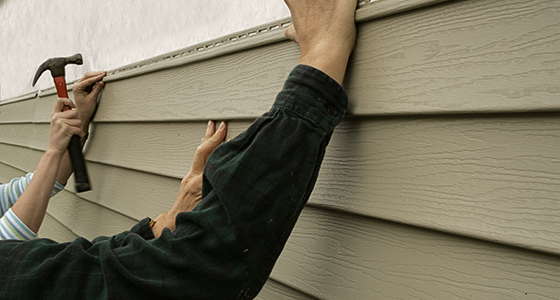 We only use the best materials available to make sure your newly installed roof lasts for many years. We’ll work with you to fully understand the requirements of your project. We won’t be happy with the final results of any project until you are. If you’re ready to get started on your new roof, or if you want more information on the different types of roofs we offer, feel free to contact us at any time. At Adept Construction, our goal is to ensure you are satisfied with your new roof, and we’re happy to help you make the best decision.